How do I Prepare Baby Bok Choy? 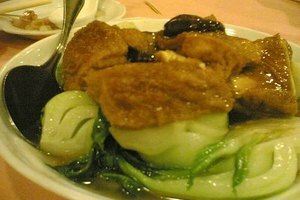 Bok choy is a member of the cabbage family. 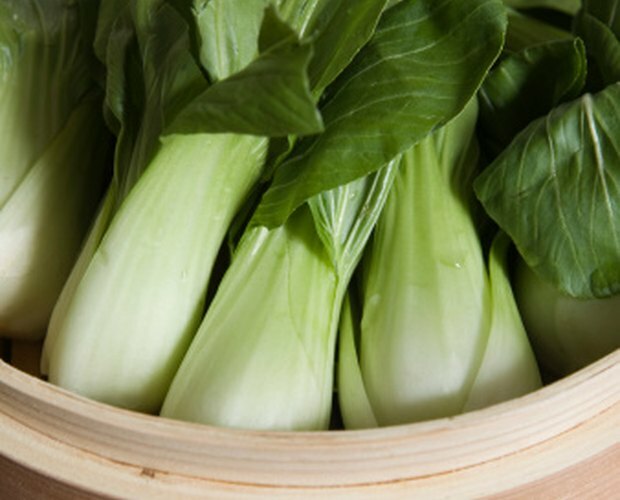 Baby bok choy is a smaller and milder version of the adult, although it contains the same important calcium, beta-carotene, folate and cancer-fighting compounds. Because it is a pleasantly sweet tasting and nutritious vegetable, you don’t need to go overboard when cooking baby bok choy. In fact, simple preparations may help the vegetable’s flavor and texture sing. When selecting baby bok choy for cooking, only choose ones that are vibrant and have healthy, green leaves. Clean the leaves and base of the baby bok choy thoroughly with cool water. Cut the baby bok choy in half lengthwise. 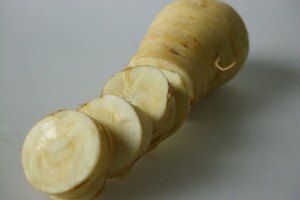 This will make the bok choy just slightly smaller per bite, but you can also leave it whole if that is your preference. You may want to trim the edge of the base, which may be hard. Heat 1 to 2 tbsp. of good quality olive oil in a large saute pan to medium-high heat. Add 1 cup of green onions, three cloves of garlic, and 1 pound of baby bok choy to the pan. You can add a sprinkle of salt to the vegetables to your taste. Cover the saute pan with a lid and allow it to cook down for three minutes. Remove the cover and then turn the heat down to low. 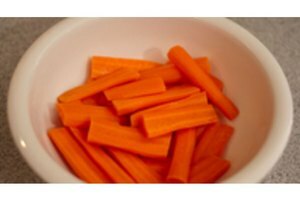 Cook the vegetables for an additional two minutes before removing. Sprinkle a dash of sesame oil over the top of the baby bok choy, and any additional seasonings or additions you prefer, such as toasted cashews. If you would rather use a grill instead of a pan, just brush the baby bok choy with peanut oil and grill for several minutes on both sides.